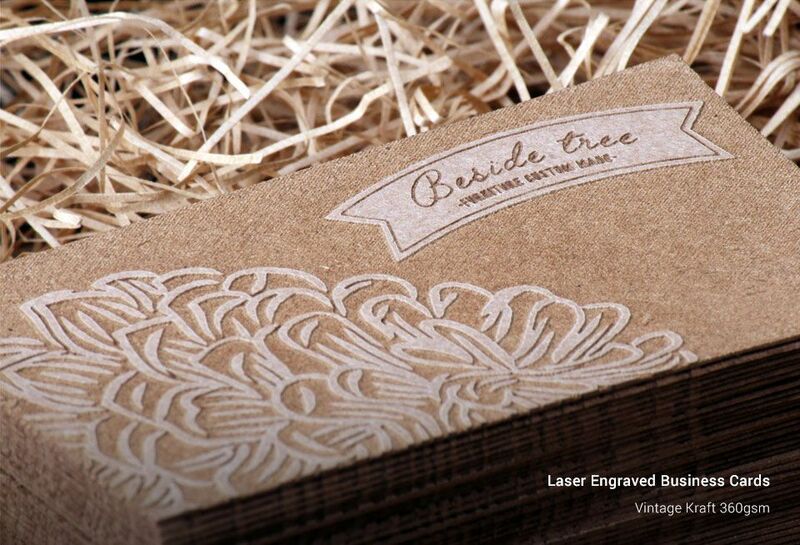 Laser Engraved Business Card using vintage brown kraft paper is like having a work of art inside your wallet. You will surely love the design in engraved art on it. 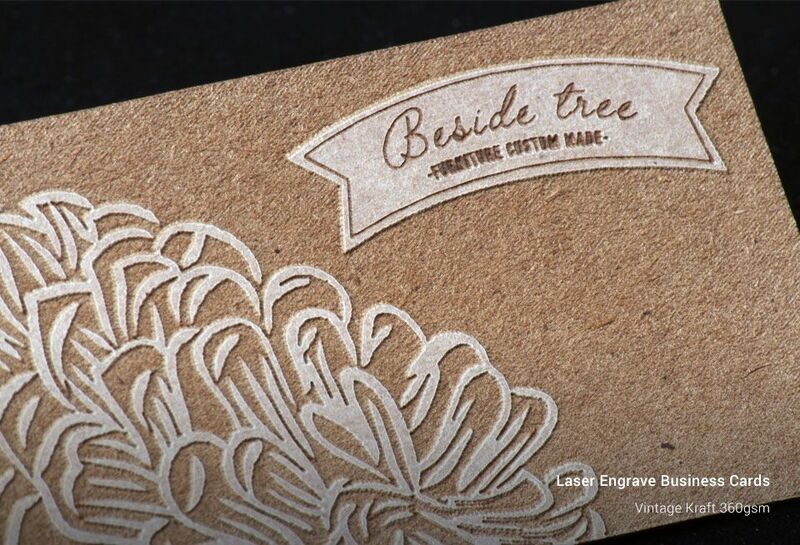 We have a beautiful selection of maple Wood Laser engraved business cards available. 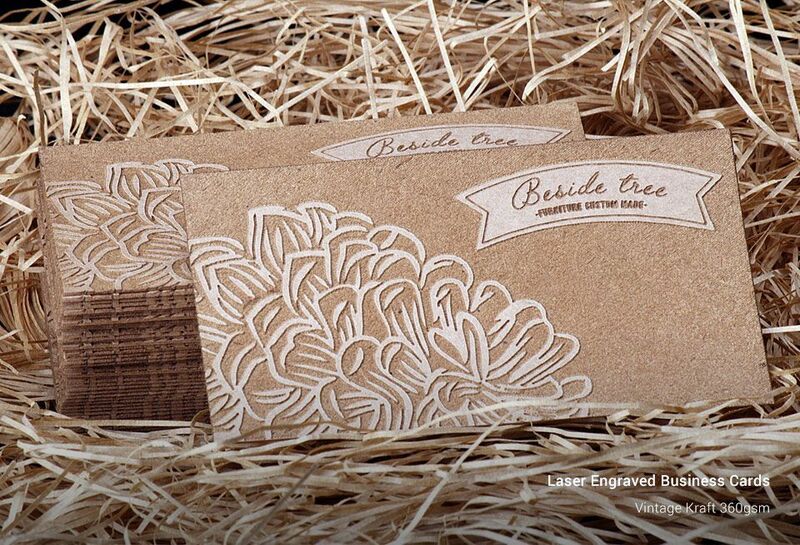 These cards come with a choice of design as well as customization options.